Happy Monday, dear readers! This weekend flew by in record time, although I'm sure the nap I took yesterday might have something to do with it. Haha! For today's blog post, I wanted to share with you a gorgeous nail lacquer by Ever After Polish that is available only a limited time. I am part of a group on Facebook called Crystal's Charity Lacquers, and polishes are designed by different indie makers. They are then donating a portion to different causes. 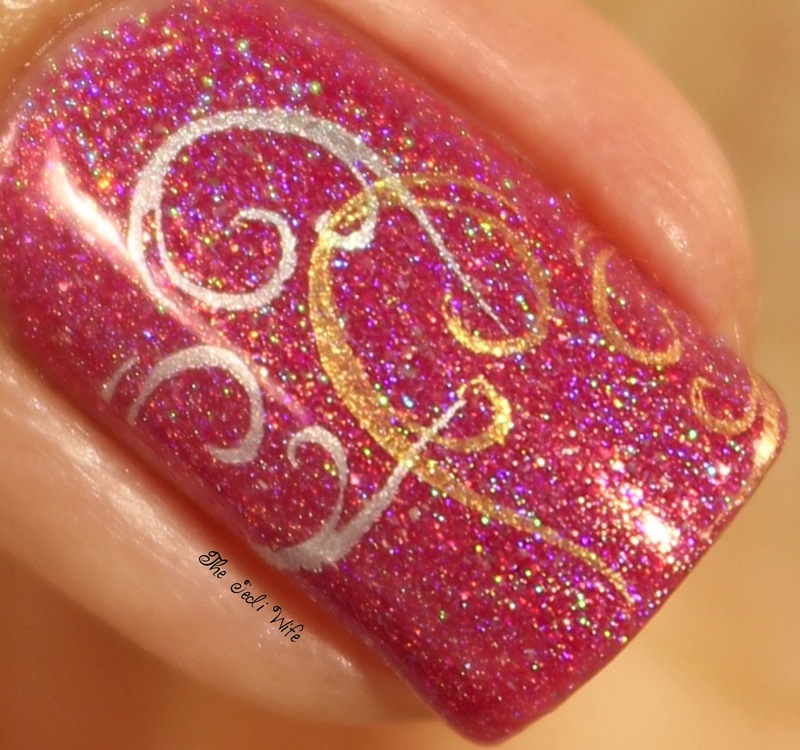 The current event is with Ever After Polish, and Heart Strings is one of the stunning creations. A portion of profits is being donated to the Heart and Stroke Foundation. Check out this beauty! This polish was love at first sight and then I just couldn't stop looking at my nails. The base colour alone is beautiful, but the additional flakes turn this polish into something magical in true Ever After fashion. This polish is certainly tugging at my heart strings! The formula was sublime, and you will not be disappointed with this beauty. I have even picked up a backup bottle so I can enjoy this shade even longer! There are actually two polishes created by Ever After Polish to raise funds for the Heart and Stroke Foundation. I did not pick up the second shade as I wasn't sure I could pull it off with my skin tone, but I do have a photo to share! This is You Aorta Know. See more photos on the My Lacquer Cabinet page here. I love Ever After Polish so much that I may have to just go ahead and order this one regardless of whether or not I can pull it off. These polishes are currently available for purchase on the Ever After Polish website here. Please note that this is only available until Thursday, March 10th so if you want either of these polishes, you need to get those orders submitted in the next few days. 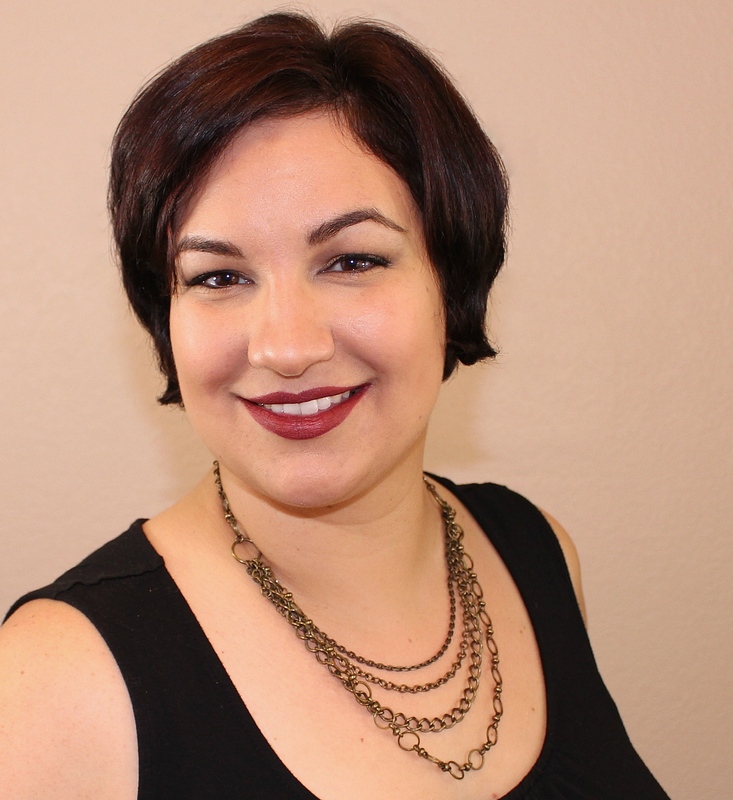 Thank you to Melissa for allowing me to include her photo of You Aorta Know to this post! Do you have a favorite between Heart Strings and You Aorta Know? I'd love to hear your thoughts about these! Jen, I don't think you understand how much money you've cost me over the years!! Here's yet another brand I need to add to my "must try" list! Hahaha! I do my best! Ever After Polish has some of the prettiest flake-filled shades! Superb!!!! Heart Strings is awesome. Really magical...... Lovely!!! The most perfect pink! It looks so great on you! It looks great on you! Such a vibrant pink. Thank you! And my pleasure! Thank you for allowing me to include the other shade in this post! I just wore this on Friday! Your stamping with it is lovely. I have to pick up some of those GB stamping polishes! Thank you! I do like the GB stamping line, at least the ones I have tried thus far! What a perfect stamp to compliment the pink, they are both pretties! I love that stamp design! This is the most lovely pink. 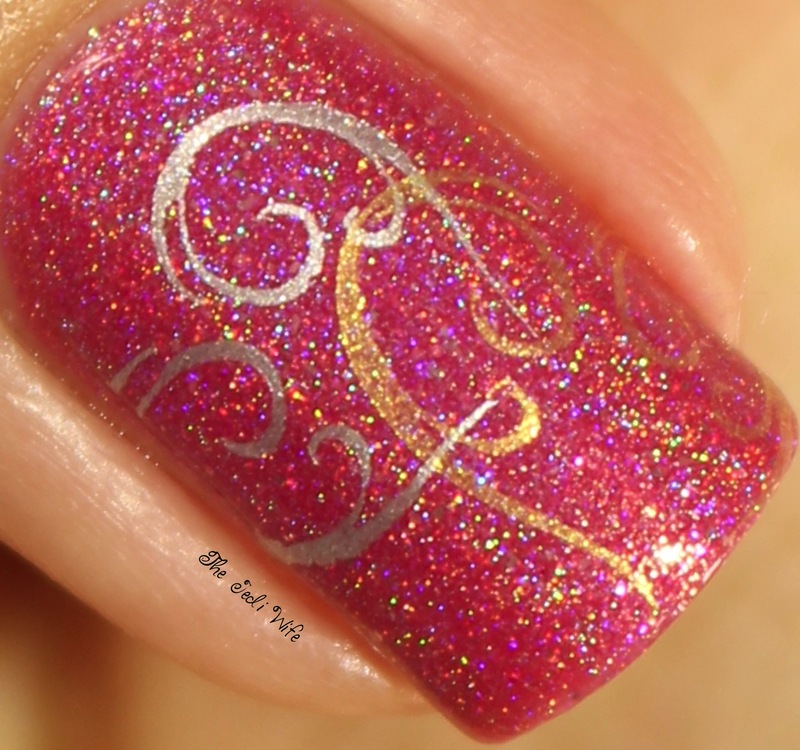 So pretty on your nails, and it matches your blog theme wonderfully as well! Ha! I never even noticed that until you mentioned it! I just seem to have an affinity to anything with a bit of movement! Thank you! I wanted to keep my stamping simple, but one heart just wasn't enough. I love the pink! And the stamping kind of looks like the logo! It really does! They complement each other well. I love Ever After Polish, and this looks stunning on you! I agree! The colours are beautiful! That stamping is so perfect and delicate. Don't you love the Girly Bits stamping polishes?? They're awesome! They are fantastic! I love the few I have tried thus far! Your stamping is always perfecto! Lots of trial and error with supplies, my dear friend! I'm jealous of those that make it look so easy! Very cutesy colors, definitely nice for the change of season. Brightening things up as the weather warms up! I wouldn't be able to pick between the two. I would have to get both of them! I love this color, it is so beautiful - also love the little swirl accents, very pretty!